Online since 2003 and BBB Rated A+, MyPerfumeSource.com is a family owned and operated business based in South Florida. The company was founded on three basic principles…providing quality discount fragrance products, at incredibly competitive prices, with incomparable customer service. Because of our volume buying power, the majority of our fragrances are priced at 20%–60% below retail…and that includes shipping and insurance! That's right shipping is free with each and every order. No Hidden Charges. No Minimum Orders. Be assured that we only sell authentic, brand-name discount perfume and discount cologne. 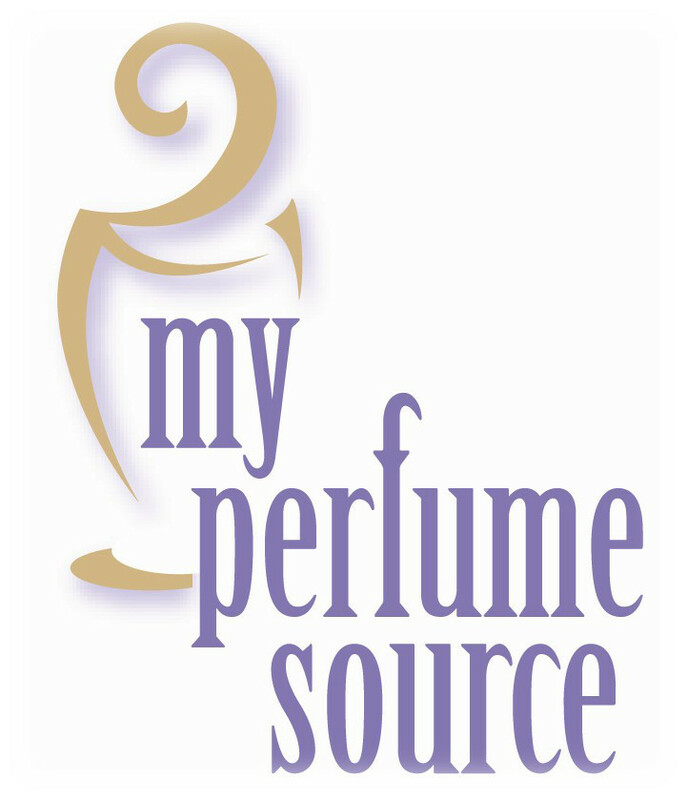 At MyPerfumeSource.com, we are committed to making your online shopping experience easy, fast, and secure! Discover our Quality Discount Frangrances—you'll love our prices!